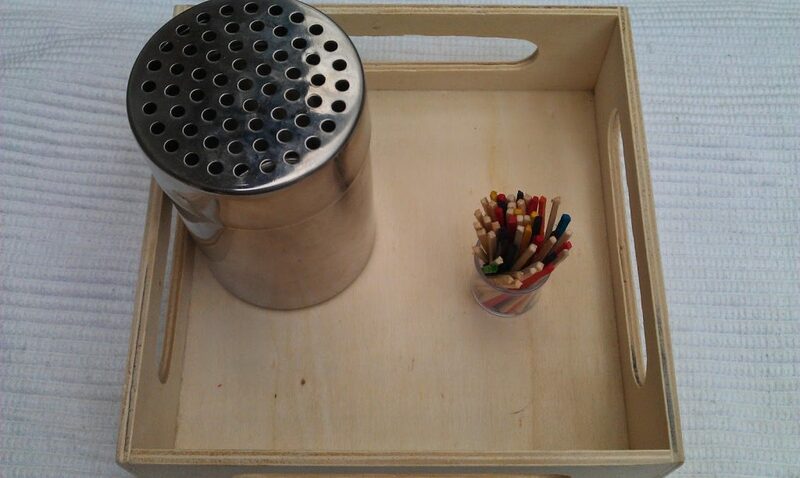 20+ DIY Montessori Inspired Activities for 2 and 3 year olds. I would love to share with you a set of DIY Montessori Inspired activities that’s been on the shelves of my 2.5 year old daughter. 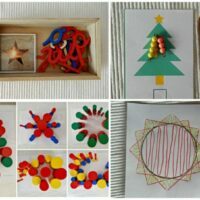 Every week I aim to create activities that encourage concentration, fine motor development, sensory development, encourage work of hand and hand-eye coordination. 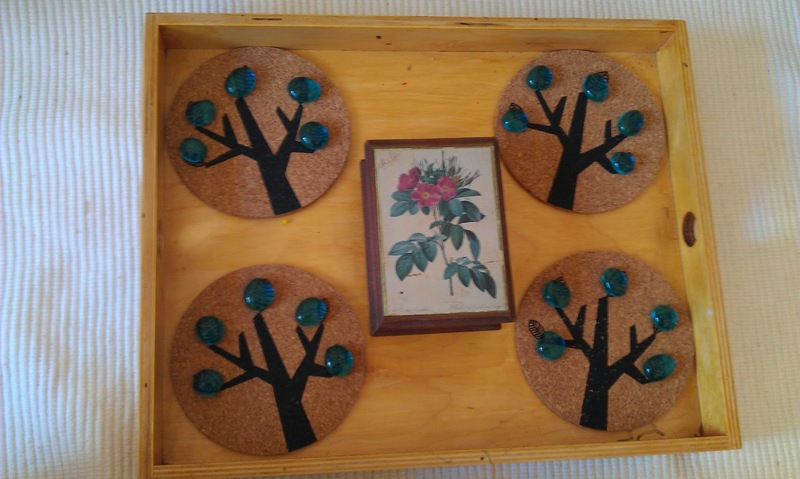 I tend to use natural materials and materials found in a dollar store. I always try to follow her interests. 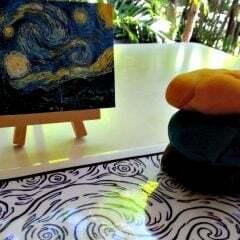 I arrange activities one at a time and demonstrate it to her before allowing to work on her own. 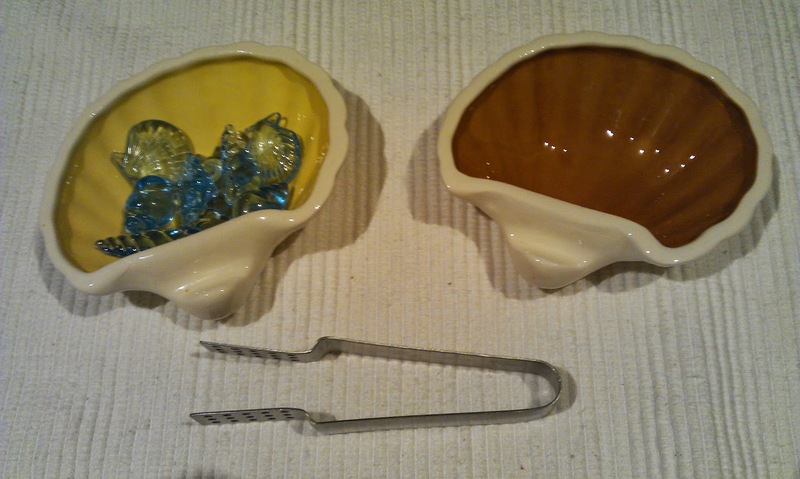 CAUTION: please, keep in mind that these activities contain small parts. 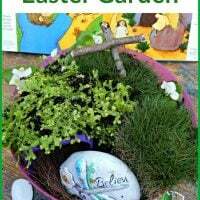 I only present them when it is safe to do so, when there are no younger children around. 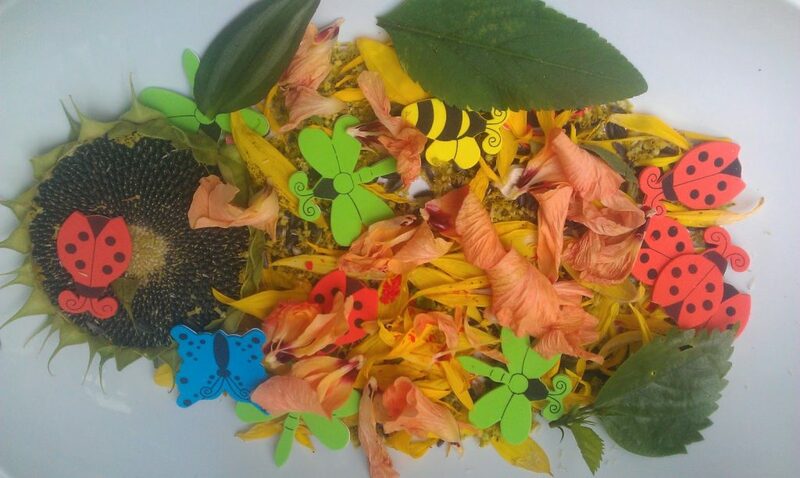 Sensory colour tray with Sunflower leaves and insect stickers. 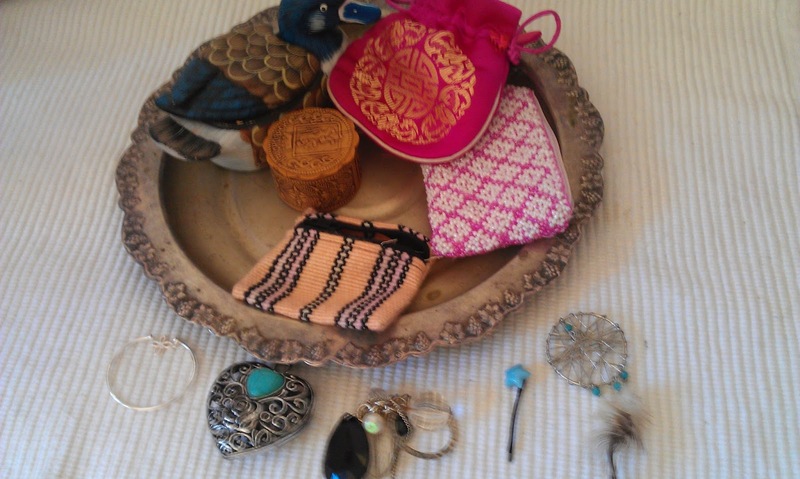 Open and close activity with some “treasures”. For some reason children spend so much time opening and closing little purses and bags, placing things in and out. 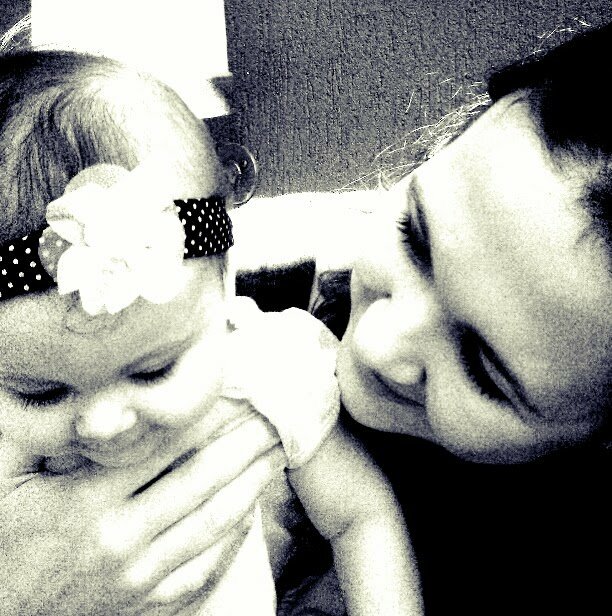 My daughter is not an exception. This activity is always a hit. 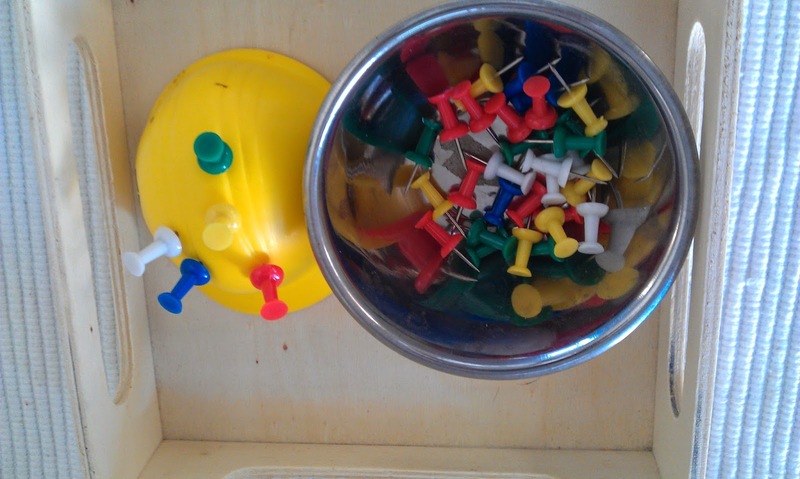 This is a fine motor exercise. 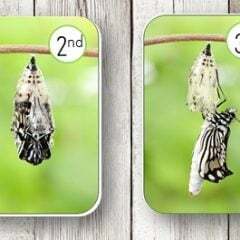 There is a story that goes with it. We talk about rain and I show her pictures of rain, we walk outside to look at the drops in the morning and smell the air. Along with that experience I offered her to place drops on the leaves of these trees.. 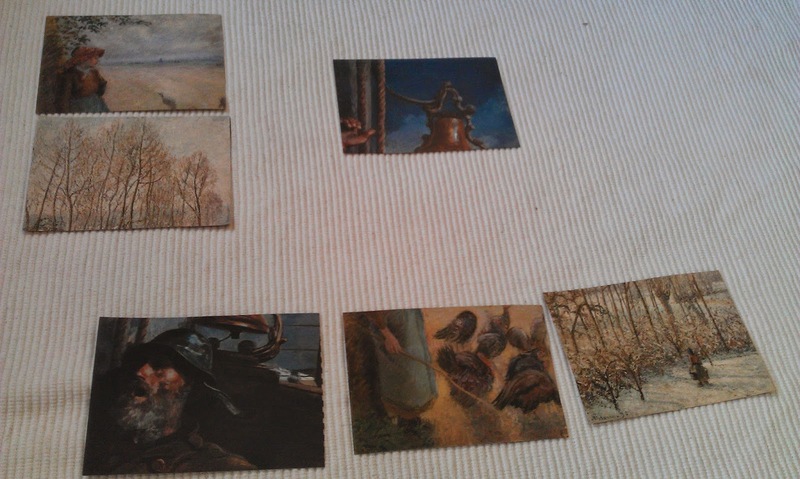 I found a few pictures of paintings and cut them in two pieces for match up game. 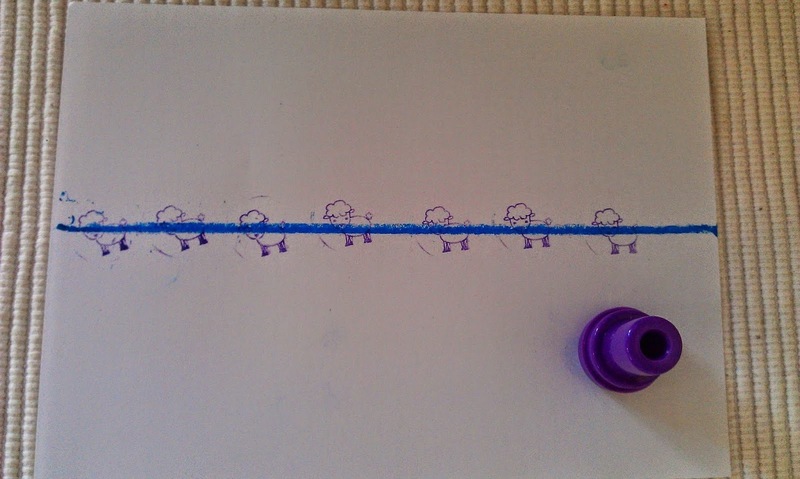 Stamp prints of a line. We talk about lines and look for straight lines in books and in our environment. 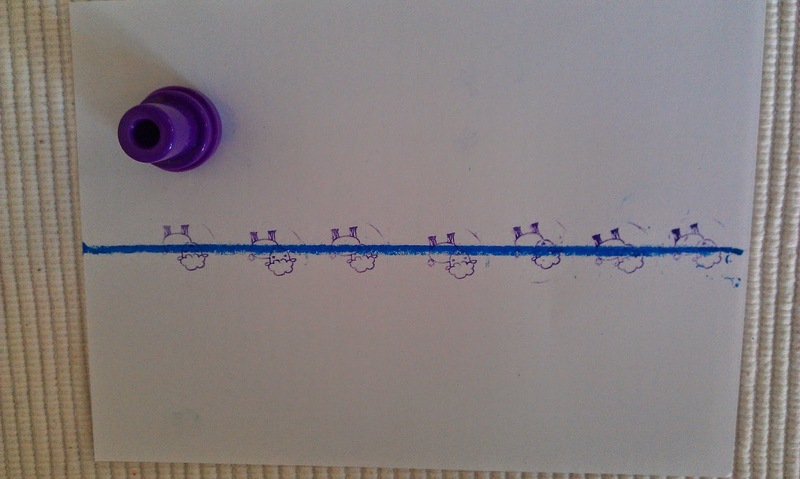 Then she has a go at drawing straight lines. 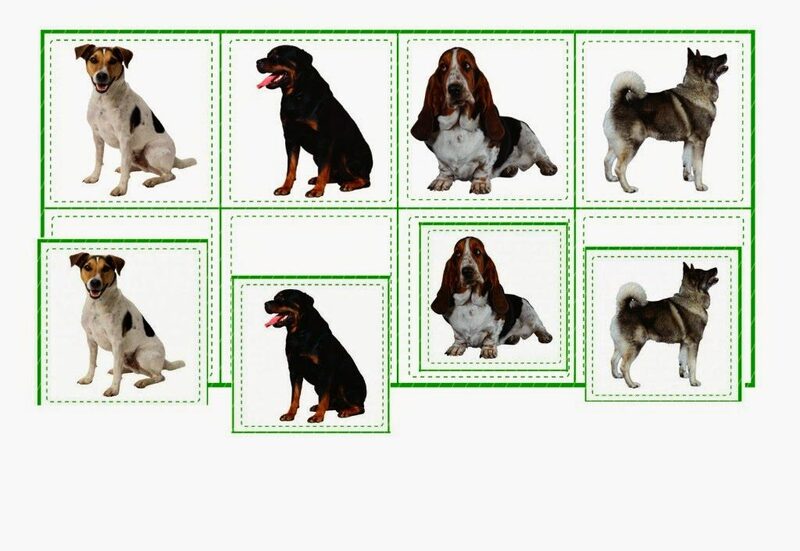 Later, we came up with this simple activity. 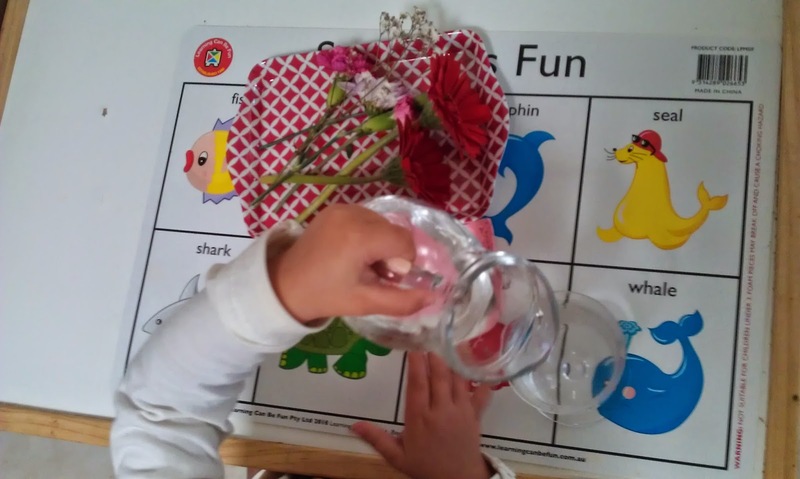 Pinning activity with pins and a soft toy. 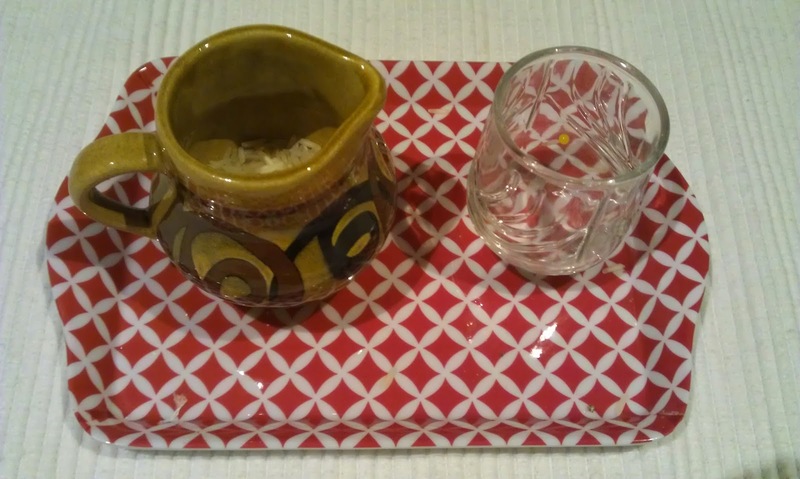 I was hesitant to introduce this activity but decided to give it a go. 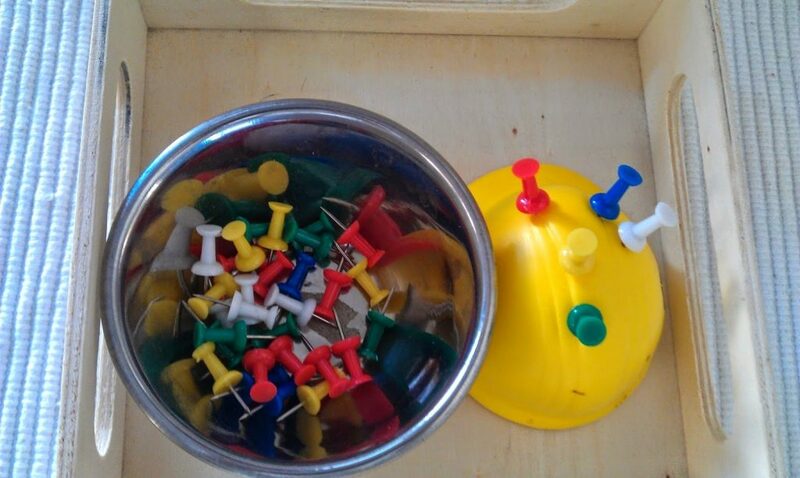 I explained that these pins are very sharp and can hurt if we are not careful with them or if we step on them. I pinned her finger sightly just enough for my daughter to understand that it is a very sharp thing. We never have an issue with it. She always places it back on the shelf after working with it and I make sure they are placed back in a bowl. Of course, this activity is not an option with younger siblings at home. Spooning exercise. 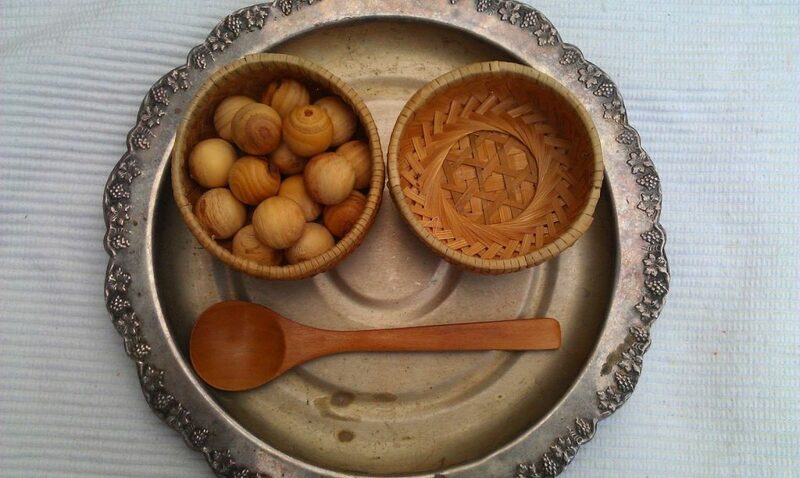 I found these lavender scented wooden balls in a dollar shop. They smell beautifully and are perfect size for activity for young children who are still working on their coordination. 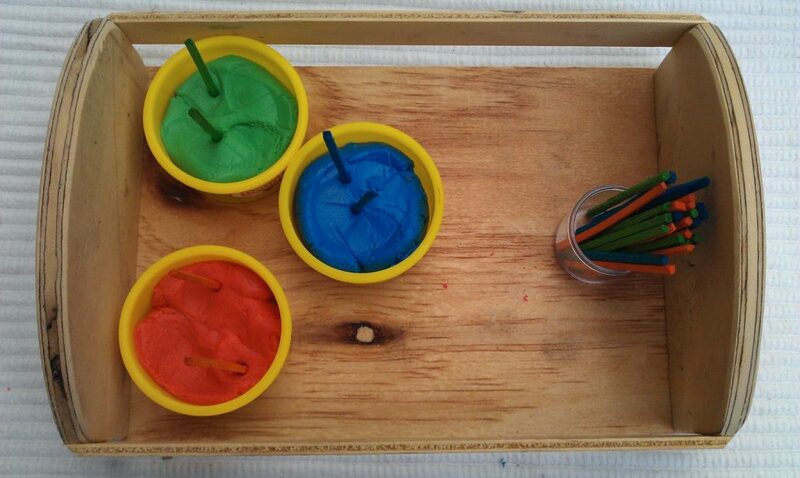 Play Dough Colour Marching Activity. 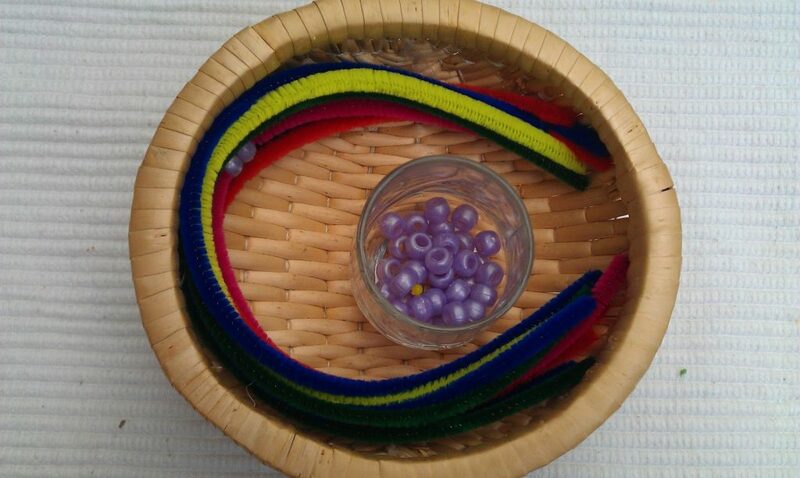 Fine motor activity with pipe cleaners and beads. She is now old enough to do one of these. This is still a bit of a challenge but it’s easy enough to do it on her own. 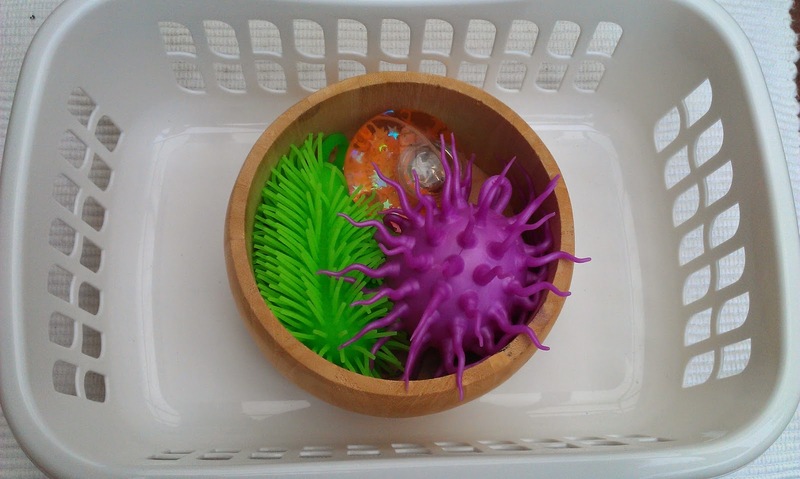 This sensory balls activity is to develop hand-eye coordination. These balls are so much fun even for adults. Throwing them in the basket and watch the light up is also a fun exercise. 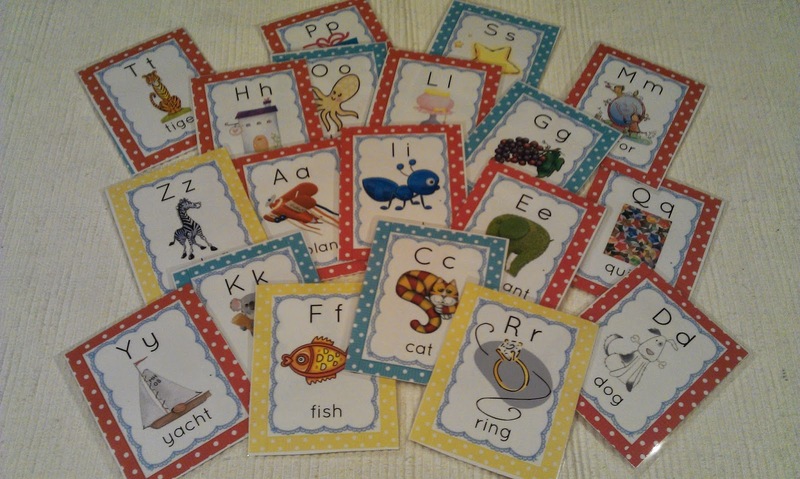 I designed these cards and am happy to use them with my daughter even though she is learning to speak Russian with me. 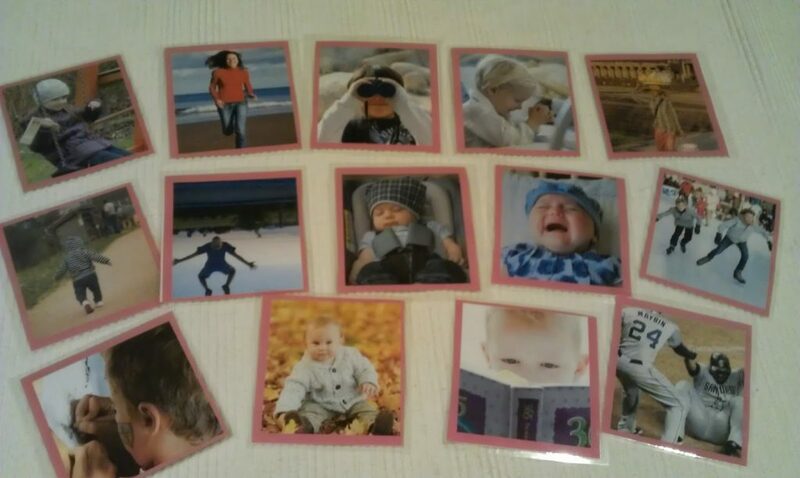 You can purchase these cards here on its own or with this Toddler Picture Card Set. 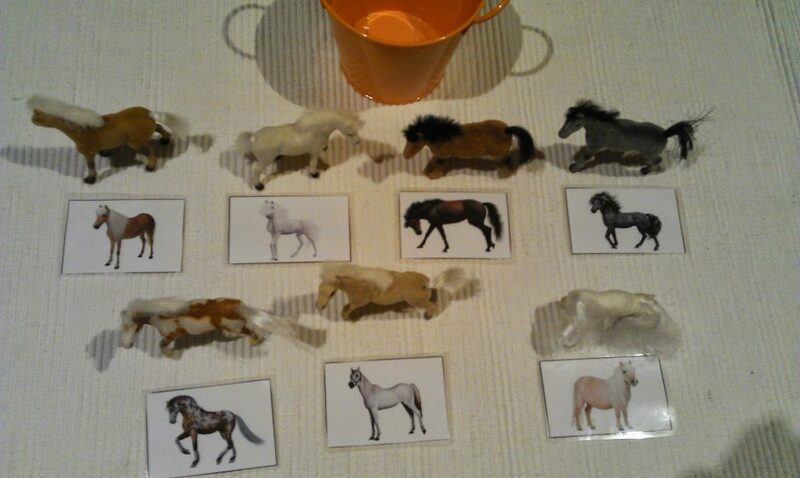 This picture set also includes action cards with we love to use to teach Russian, Spanish (with dad) and English! 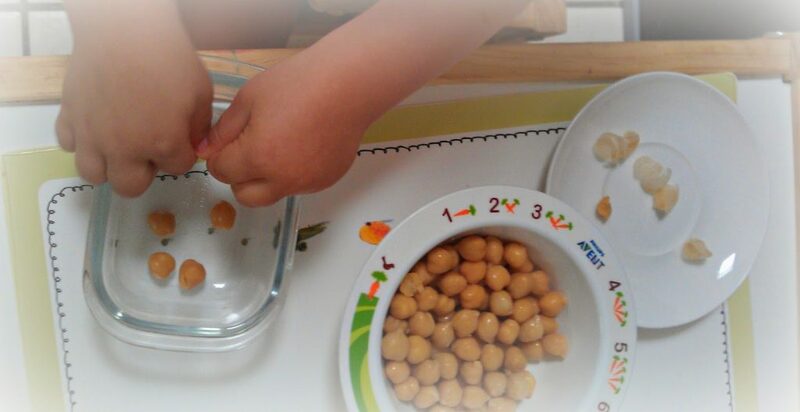 Transferring activity for developing concentration, finger strength, practical life skills. 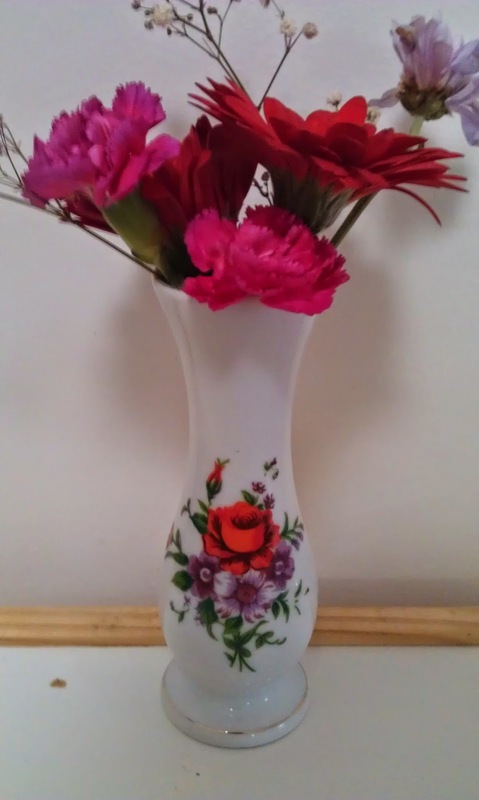 We use different vases to arrange flowers and then find place to put vases with flowers around the house. 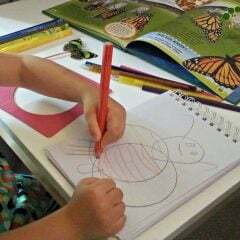 This is always a very pleasant exercise that benefits children and helps to develop their sense of beauty, concentration and fine motor skills. 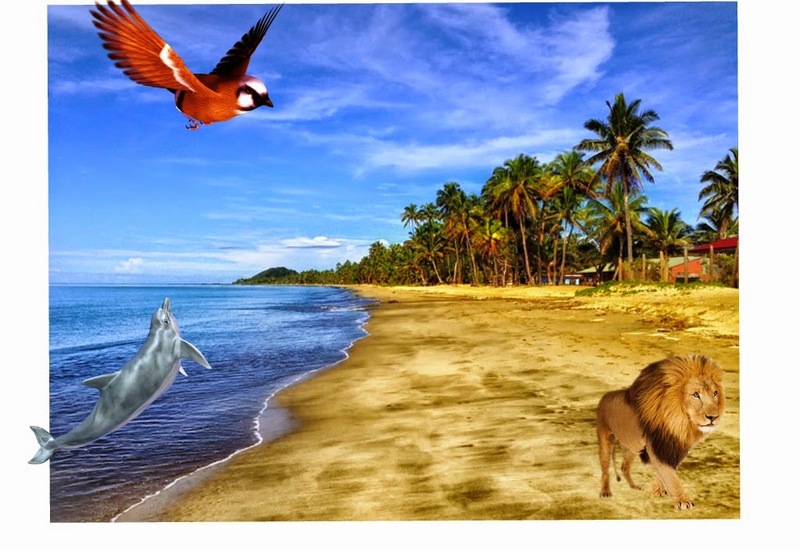 Sorting animals on those that fly in the air, swim in the water and walk on the land. 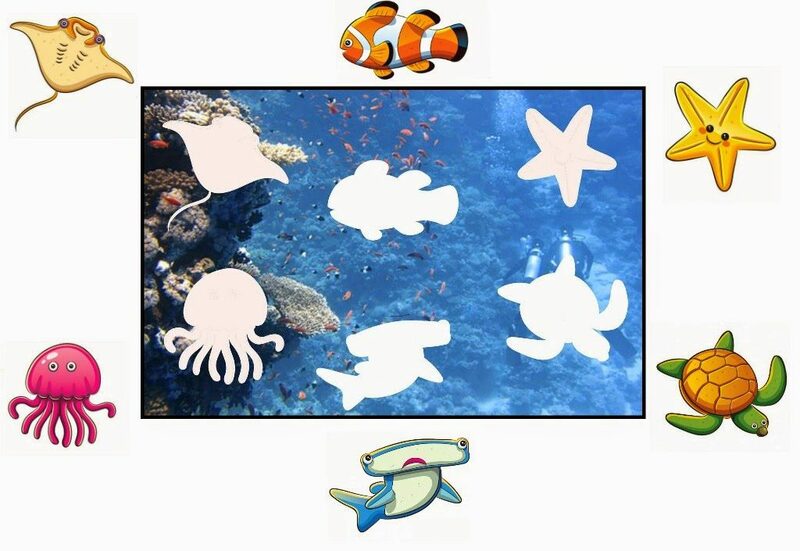 Sea Creatures Match Up Game. 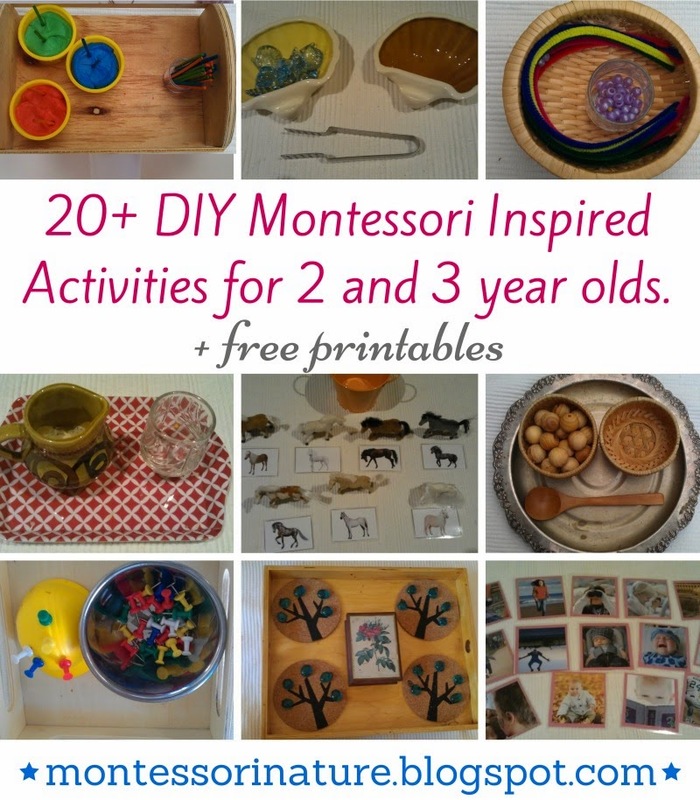 All these printable and a few more can be downloaded for free once you have subscribed to Montessori Nature list here. 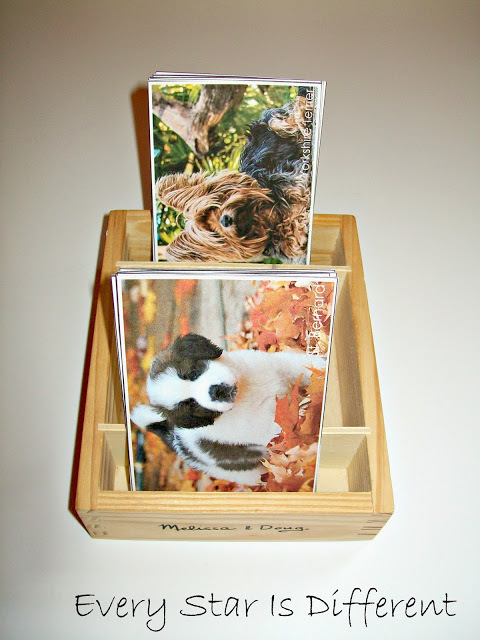 Every Star Is Different has very cute dog theme printables for little tots. 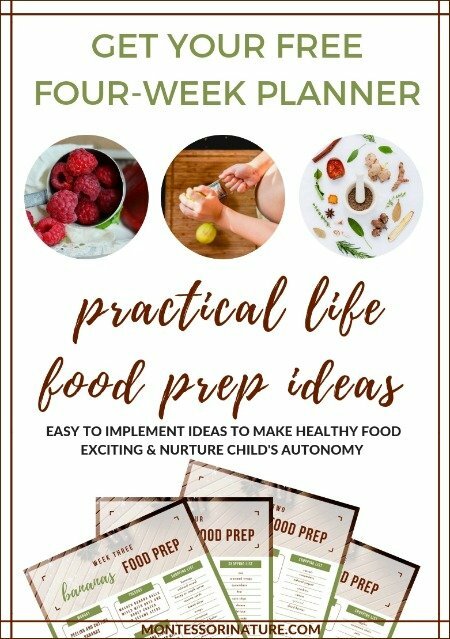 Click here to download your copy for free!